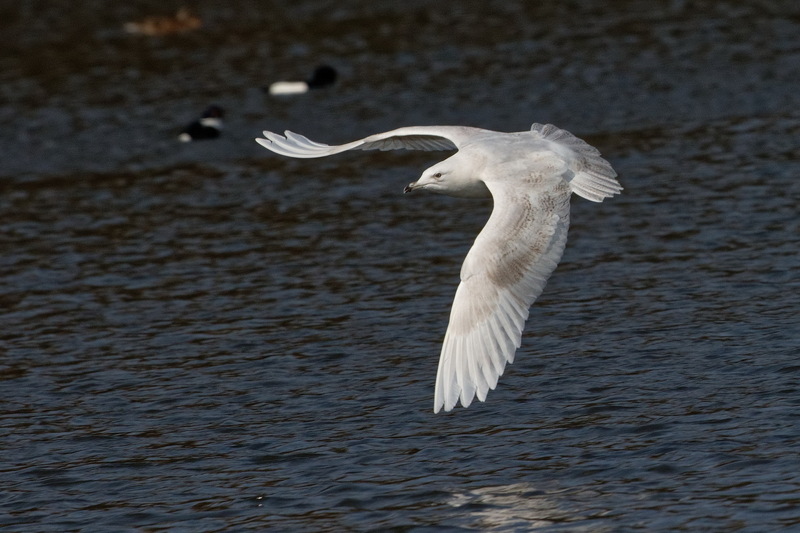 The best bird I saw on my short trip back to the UK was this Iceland Gull. It was in Sefton Park, bang in the middle of Liverpool. A mild sunny day, this bird looked a bit out of place. The only other time I’d seen this species was on another visit back to England 9 years ago. 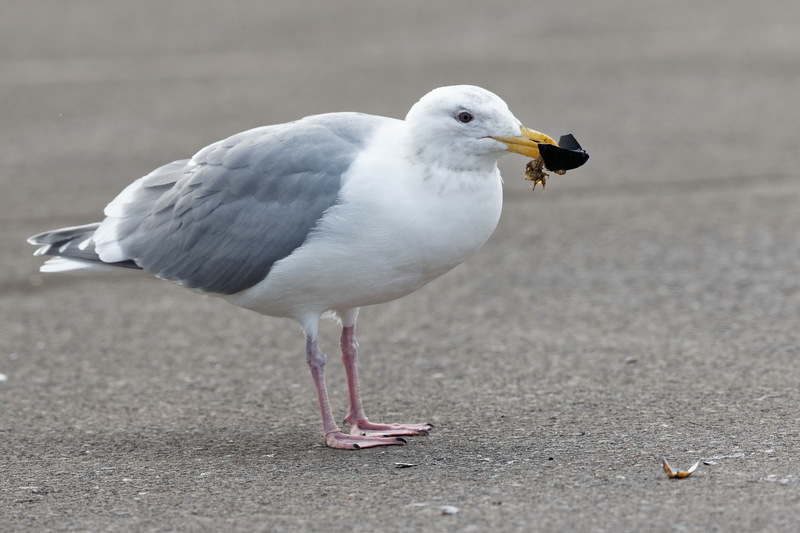 I think it has been lumped together with Thayer’s Gull though-a species I have seen several times in Hakodate. Oshamanbe is the most northern location we regularly visist. It is particularly good at this time of year but on Sunday we had to endure sleet, hail, snow and rain. Not ideal for photography. 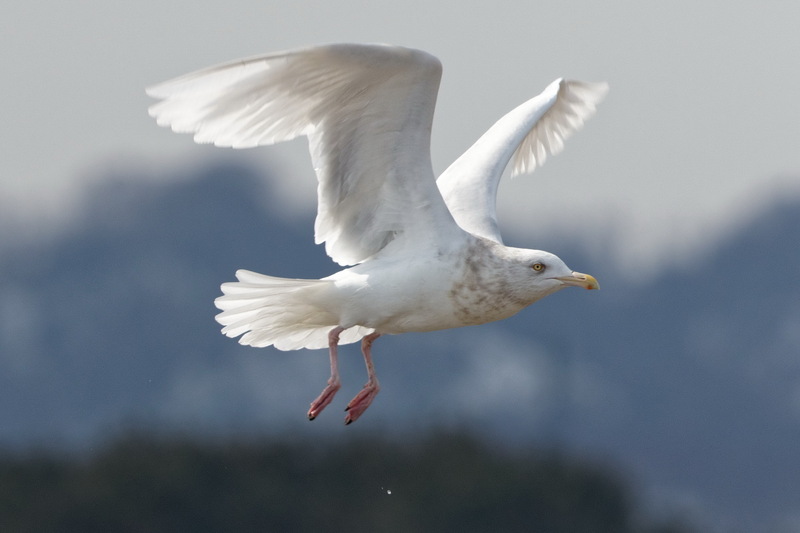 The Glaucous and Glaucous-winged Gulls are coming into summer plumage now. Here’s one of the latter. 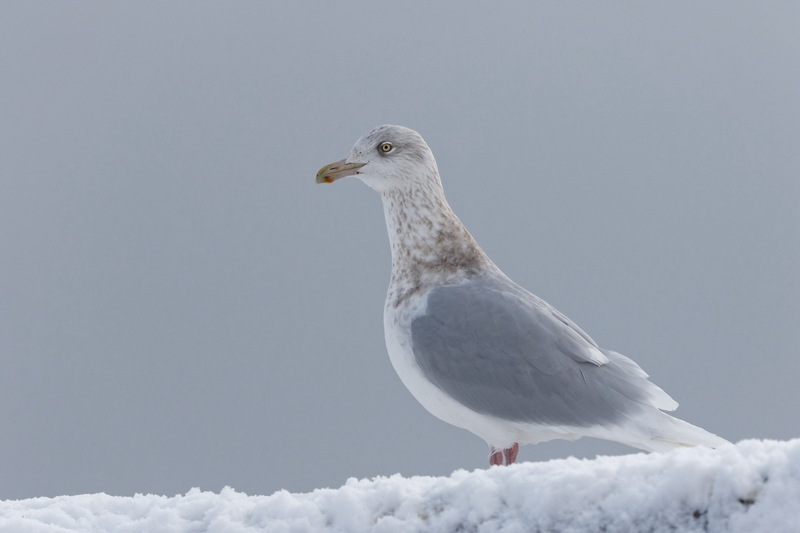 The Glaucous-winged Gulls are coming into summer plumage before their return trip north. They fit in well in Japan. 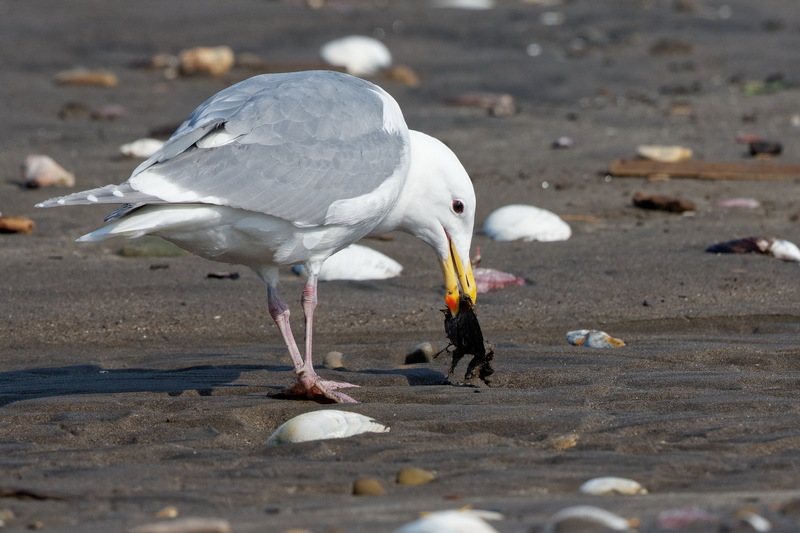 Like the locals, they eat pretty much anything that comes from the sea………….. 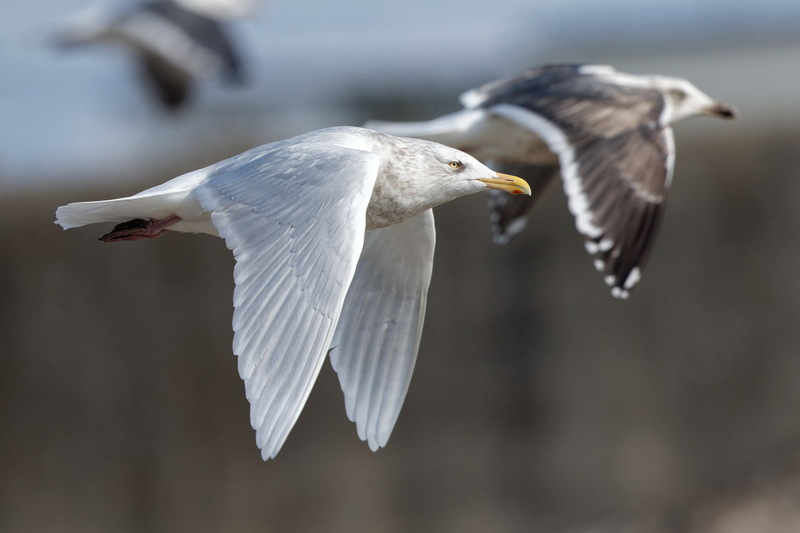 In a classic example of calling a spade a spade the Japanese name of Glaucous Gull, シロカモメ, means ‘White Gull’. 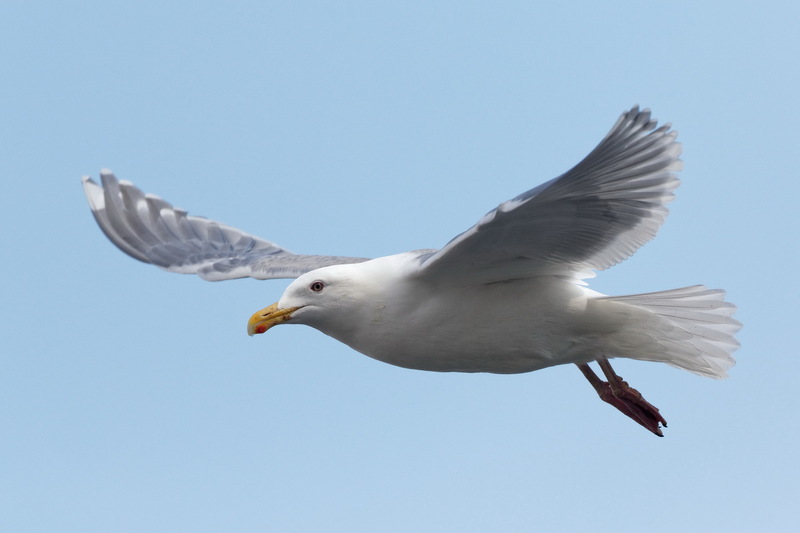 What the hell does ‘glaucous’ mean anyway? 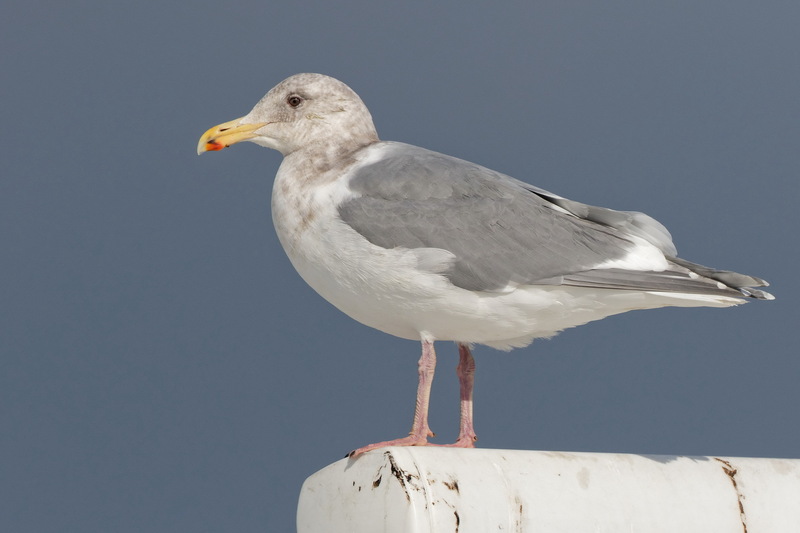 Glauocus-winged Gulls are common winter visitors and can be easily seen on all the local coasts at this time of year. 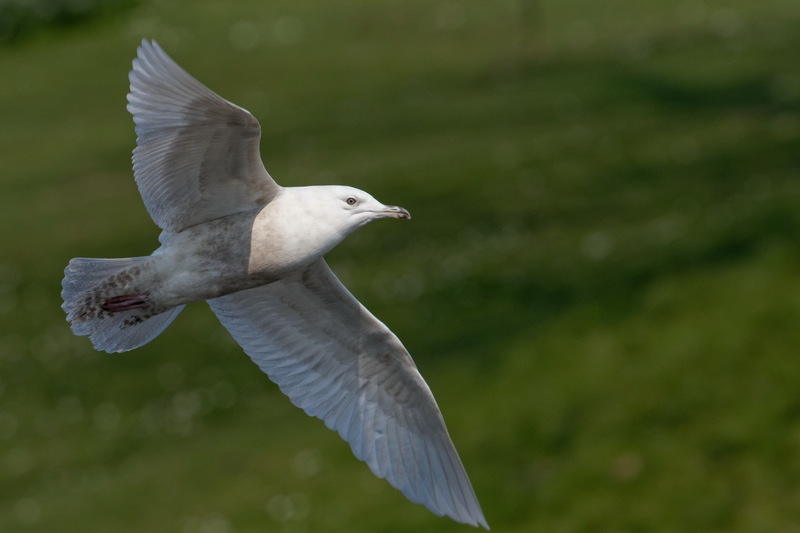 Like the paler Glaucous Gulls they seem so evocative of far northern latitudes. I wonder if this individual, in Sawara this afternoon, comes across Polar Bears or Snowy Owls in summer? 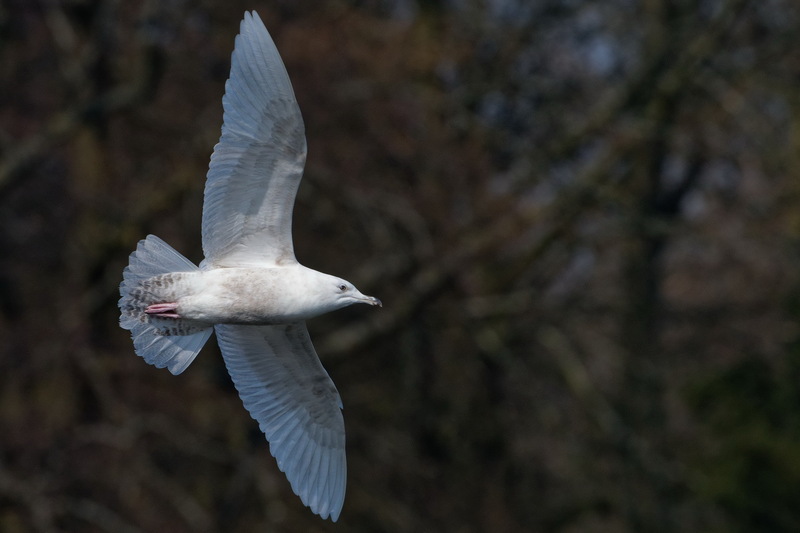 A Glaucous Gull at Oshamanbe this sfternoon. It was a grey snowy day, not great for birding or bird photography. 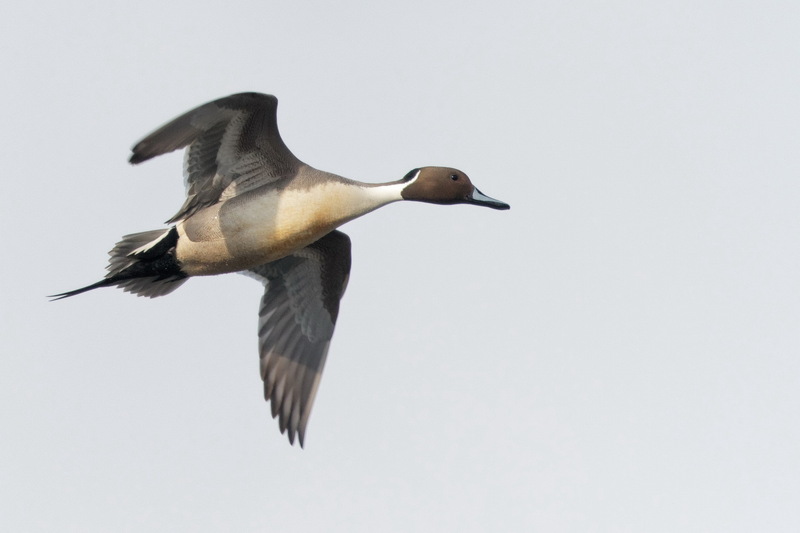 This species is one of my favourites as it is so evocative of northern latitudes and frozen places. Other stuff around included Steller’s and White-tailed Eagles, White-winged and Black Scoter, Dunlin, Red-necked Grebe and Black-throated Diver.